The people of Nivelles are fiercely attached to their traditions and Nivelles folklore is of great richness and variety. 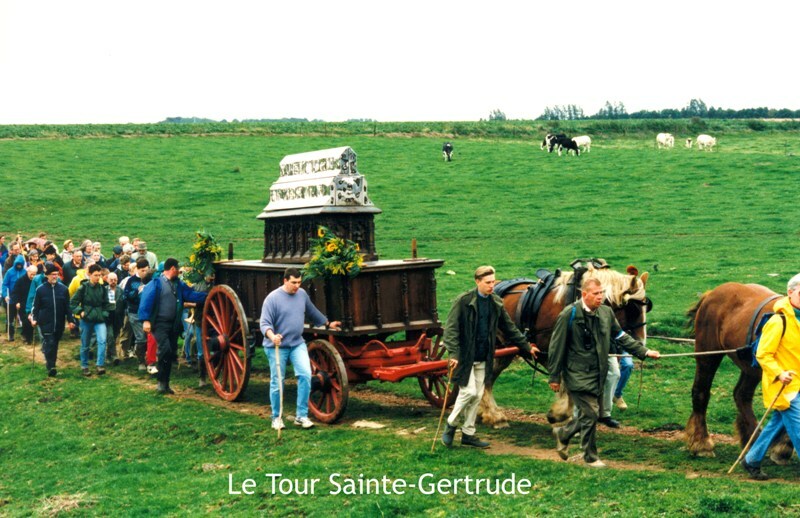 Every year, hundreds of pilgrims assemble for the St Gertrude Tour. Our giants are always greeted with enthusiasm each time they appear on the streets and festivities and local celebrations are enjoyed with gusto. Carnaval in Nivelles is alive and kicking and Jean de Nivelles at the top of his tower still attracts attention. As connoisseurs of good food, the native Nivelliens, or "Aclots", continue to appreciate such local delicacies as "tarte al djote" or "doubles".